Mid market firms looking toward the future are currently examining ways to improve efficiencies in 2016. Predictive analytics and machine learning are gaining traction as useful tools in optimizing processes and standardizing efficiency in the long term. Businesses in the future may rely on these applications to a significant degree in the future. In the great big world of big data, only one constant is certain: big data is getting bigger. The nature of this data is that it grow in size and complexity as more public users resource cloud-based technologies to house datasets. As a leading software consulting firm, we are compelled to explore the many ways our clients can optimize this data to improve business processes. We are often tasked with restructuring the accessibility of priority data inside the many ecosystems of firms. 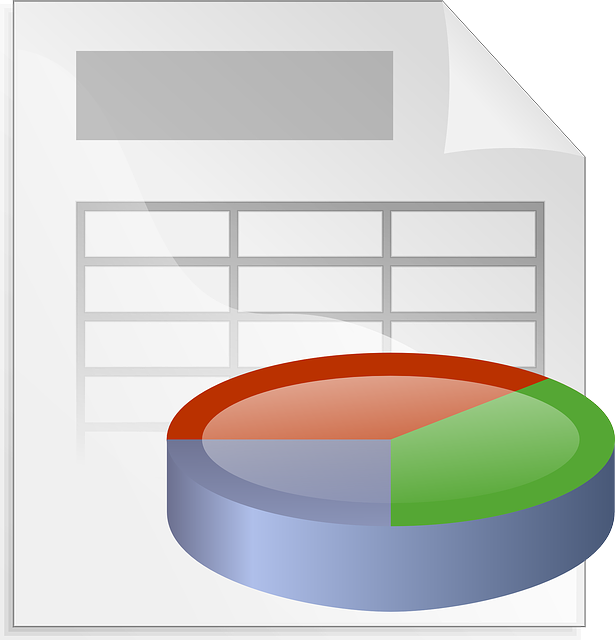 We aim to alleviate complexity in reporting and bring to light opportunities for executives to be able to access quality reports that really get down to the fundamental elements that matter to your business. Trends that we are beginning to notice include a large number of mid market firms that are implementing predictive analytic applications. Predictive analytics can be a powerful tool for businesses attempting to account for forecasted production spend and future income opportunities. It is also a key ingredient in market acquisition, and a useful asset to compete against large competitors. Another trend that is starting to rear it's head is machine learning. Machine learning is a trained outcome in data computation commonly used by data scientists. In 2015, we started to see this powerful concept begin making it's way in to the mid market . Businesses using this approach to decode the biggest datasets to optimize efficiencies and potentially increase profits definitively. Machine learning can be used by manufacturers and distributors to optimize production and shipping processes by configuring objects and devices involved the process to optimum capabilities. 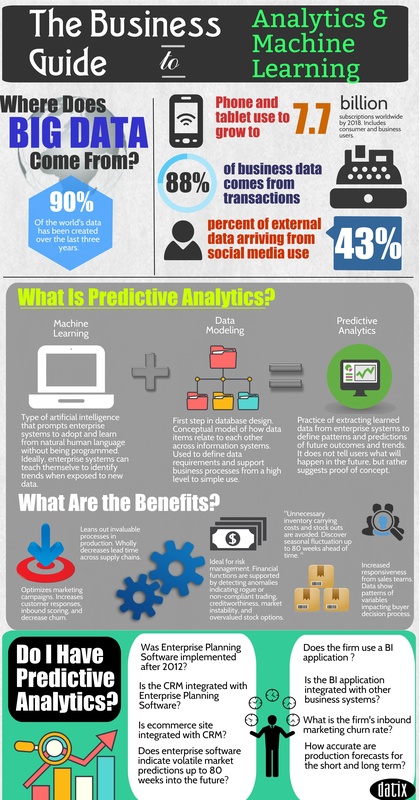 The infographic above details the technical and functional purposes of predictive analytic applications and machine learning processes for mid market enterprises. If predictive analytics is the output, machine learning is actively churning the input. The basic equation above pairs machine learning with data modeling to repurpose data into a more consumable format for stakeholders and executive decision makers. How will analytics and machine learning work? So how are mid market companies leveraging this data to improve their decision making? Machine learning involves self-service data modeling. It reads natural language of humans other systems to make inferences about datasets. Machine learning can be optimized using the quantity of data it reads and the quality of the data it learns from. Machine learning makes decisions about data based on historical data models and interactions made by humans and other enterprise machines. Surprisingly, you may be experiencing the fruits of machine learning labor right now. Facebook and Google assign advertisements based on queries typed into the search engine. It associates the queries with IP addresses, social media engagement, and search history to create a profile about you. Many mid market businesses are copy-catting this approach and adopting these techniques to dramatically increase contribution margins. 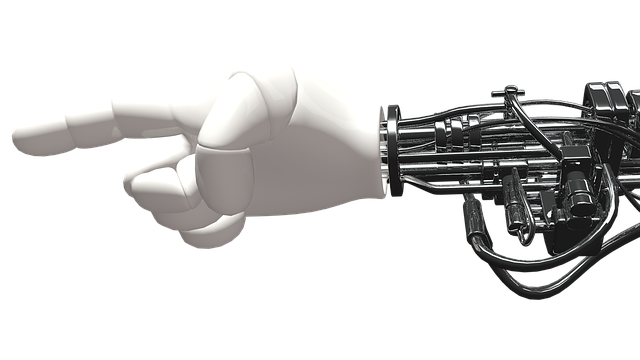 Machine learning locates opportunities ready to move, or are that moving, through the buying process. Algorithms segment customers based profitability potential; which decreases marketing and customer acquisition costs. In other words, businesses do not have to search for target markets; machine learning benchmarks buyers against account and sales history as an added step in early qualification. Complex, rich data is mounting every second from increased mobile application use. Mid market companies will soon come to own an astounding surplus of data—even if they don’t want to. What mid market businesses will need to know is how to automate trained machine learning data models throughout business processes. It is not an easy task. It takes expert business analysis and software engineering together to ensure machine learning is effectively configured and aligned to the right, deliberate business outcomes. However, the competitive benefit for mid market businesses who invest in this strategy could be significant. It's thought that we are still at the start of this technology bell curve. Businesses set to evolve on the front end stand to benefit to a greater degree than those on the back end. For more information regarding predictive analytics and machine learning contact the Datix experts today. We specialize in helping businesses transform their businesses through the use of software and technology. 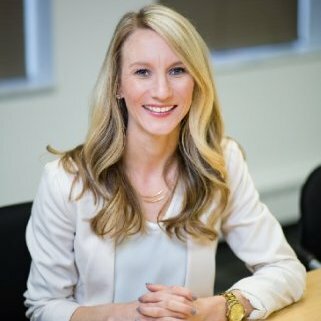 With multiple certifications in Epicor ERP, Salesforce and Microsoft Dynamics 365 CRM, Jessica has the expertise to manage various enterprise software projects and address each client’s unique pain points. As COO, she provides Datix with the vision and leadership necessary to deliver optimal solutions to manufacturers and distributors.